Are you tired of watching Halloween movies in anticipation of the Halloween season? Maybe you’ve overplayed your scary video games and are looking for something new. 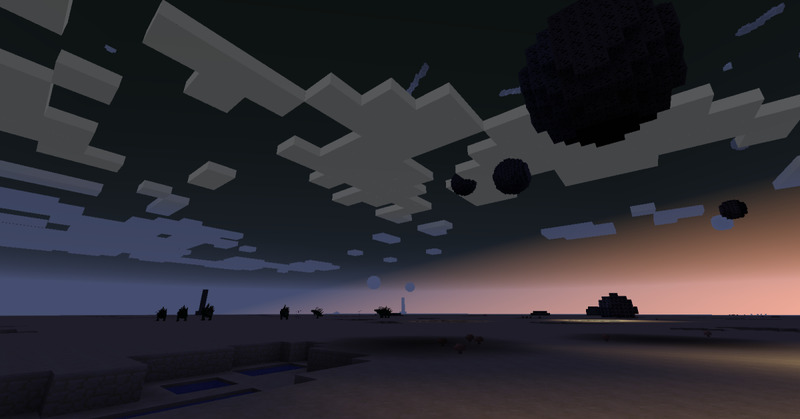 Prepare to celebrate Halloween in Minecraft with this handful of scary Halloween adventures! I’ve scoured the web looking for the most popular scary Minecraft maps and played the top contenders myself. 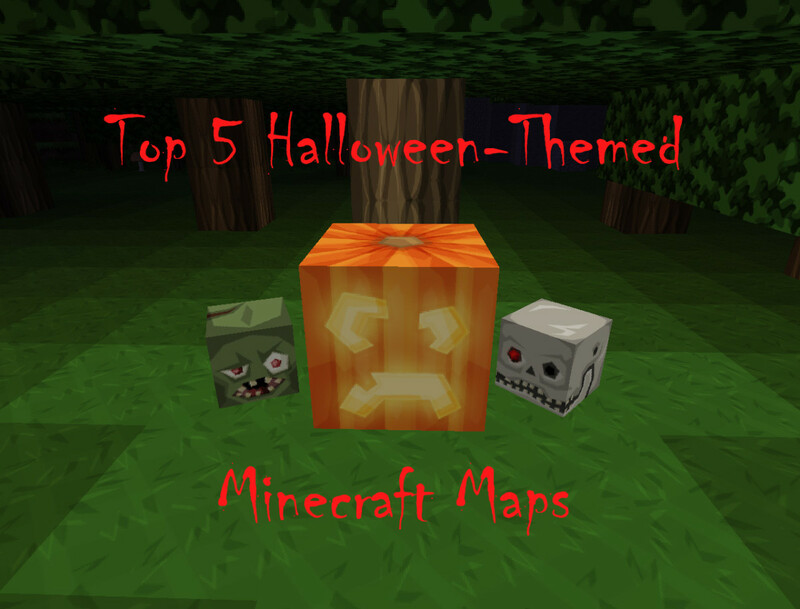 Listed from least to most fun, these maps are sure to help you pass the time as you wait for Halloween! Since this is a PVP map, you’ll need at least three or more players to really enjoy yourselves. When choosing sides, remember: while vampires are invisible and fast, they are also weak and easy to kill; their best weapon is the element of surprise. Guards who get killed lose their inventory before they respawn as vampires, making it impossible to carry over items. 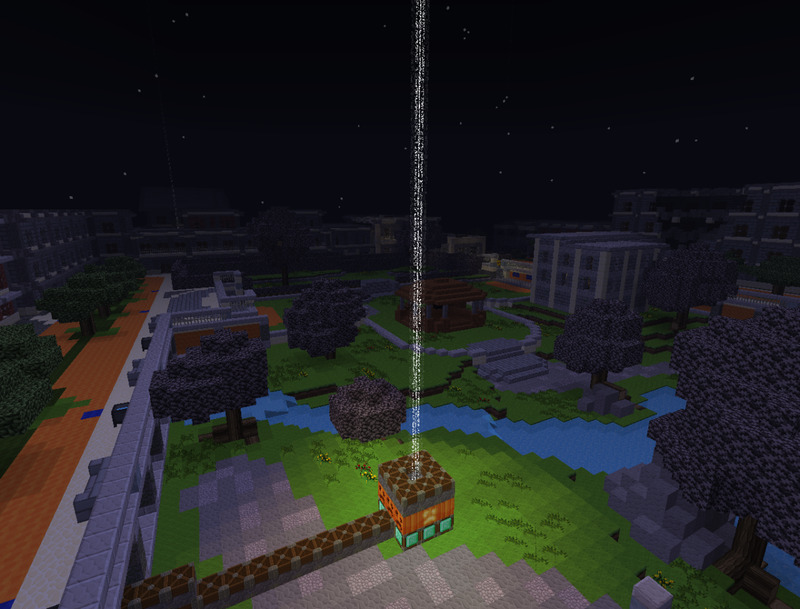 When villagers spawn, a light beam appears to mark their position. Vampires get valuable items from killing villagers, making it necessary for guards to defend them. 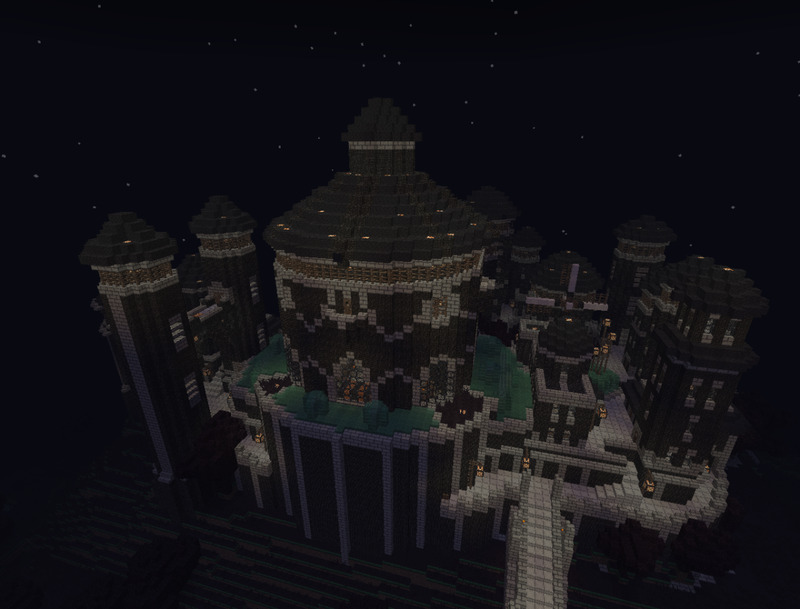 Vampire Survival is a custom Minecraft PvP map that uses the latest snapshot. At the start of the game, 1 player is assigned to be the vampire and the other players are town guards. Note: Hypixel suggests that you don’t use a public server when playing Vampire Survival; if a guard leaves the game and doesn’t return, it can bug the current match and the guards will win by default. This map is set in Adventure mode, which prevents players from breaking all types of blocks and makes it impossible to destroy the rides - purposely or accidentally. Any number of people can play the map - there is no storyline, and no player limit. There are 30 emeralds scattered around in chests, which can be used to purchase food from one vendor, or creepy mob masks from another. The map needs to be played in Easy, Normal or Hard difficulty to function properly. Try not to die, or you will lose your inventory … and your precious emeralds! 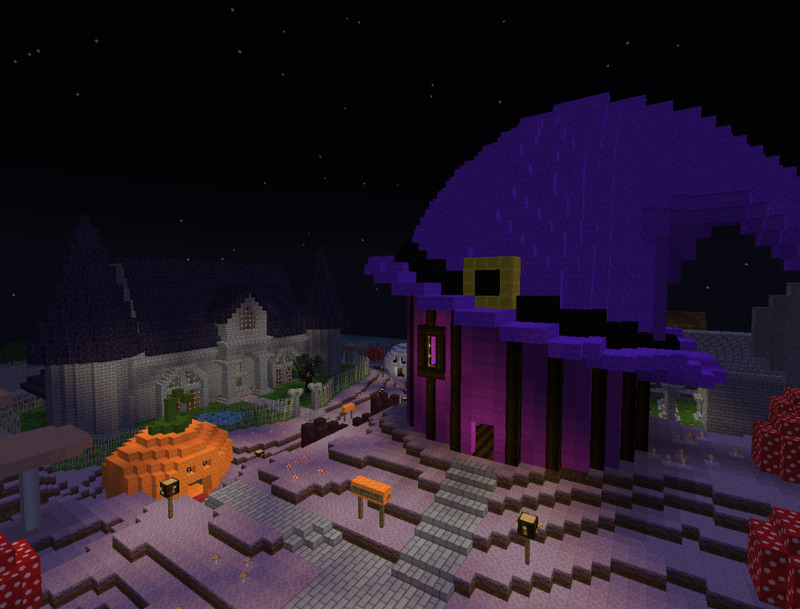 The Minecraft Halloween Theme Park, including Ghost Train and Boat Ride Project was contributed by TheGeekBarbie. This is truly a Halloween map, and an enjoyable break compared to adventure maps and hack-and-slash. I loved the versatility of the theme park; if you like killing mobs, you can visit the haunted mansion and spawn zombies to fight. If you like rides, you can take a ride on the minecarts and boats. It was difficult to keep the boat from breaking on the ride, but the sign did warn me to “try not to die”! This is a great little map to explore, even if only for ten or fifteen minutes. It’s nice to just relax and have fun in Minecraft sometimes! In this map, players are only allowed to break ice, clay and snow blocks, and can only place blocks if stuck in a hole. Curse of the Pumpkin Prince can be played solo, or by a maximum of three players. Players need to set their game difficulty to Easy, Normal or Hard in order to play properly. Don’t make it too hard though - your inventory is lost when you die (except during the final battle). I lost a lot of gear and other goodies while playing this spooky map! Download Curse of the Pumpkin Prince! Your old friend Senros, who you have grown up with, has been acting up lately. He has been corrupted by power and become more distant. It took my boyfriend and I about two hours to complete this map from start to finish. 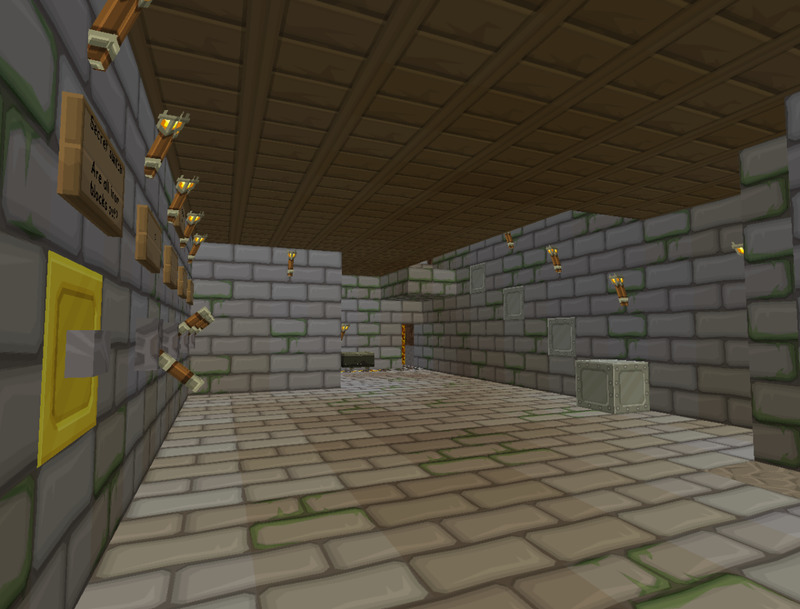 He was intent on finding all of the gold nuggets and ghast tears, which represent the point system - 1 point for a gold nugget and 10 for a ghast tear. 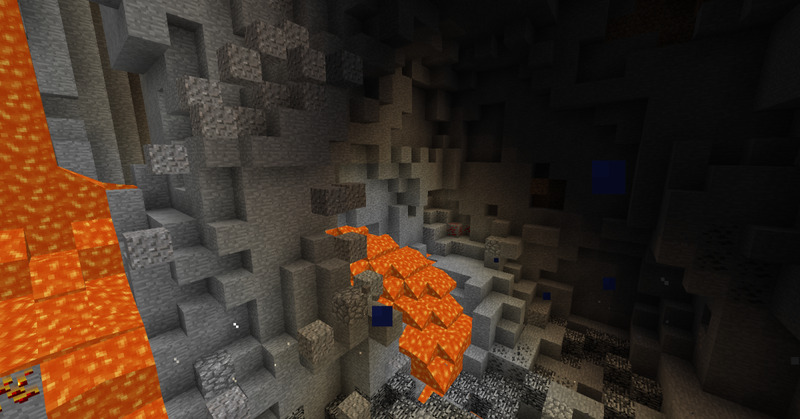 Points were less relevant to me after I lost my gold nuggets to a sea of lava. Maybe you’ll be able to hold onto yours for a bit longer! 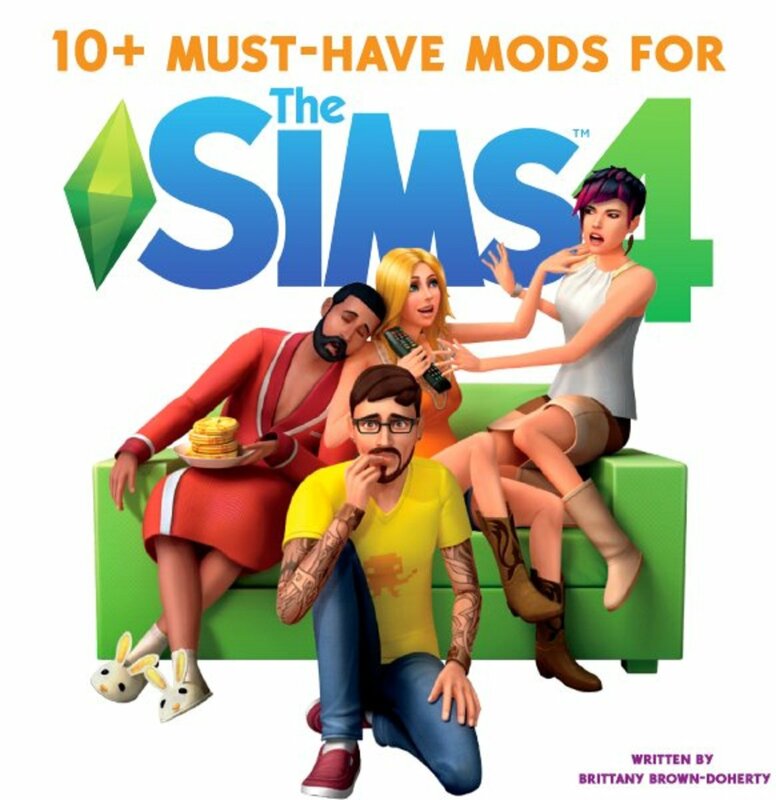 I loved the storyline, but thought the map was a bit too long and tedious to complete. On the other hand, I enjoyed the puzzles - they really make you think! Players are not allowed to break blocks or place block, but they are allowed to craft and enchant items at their leisure. 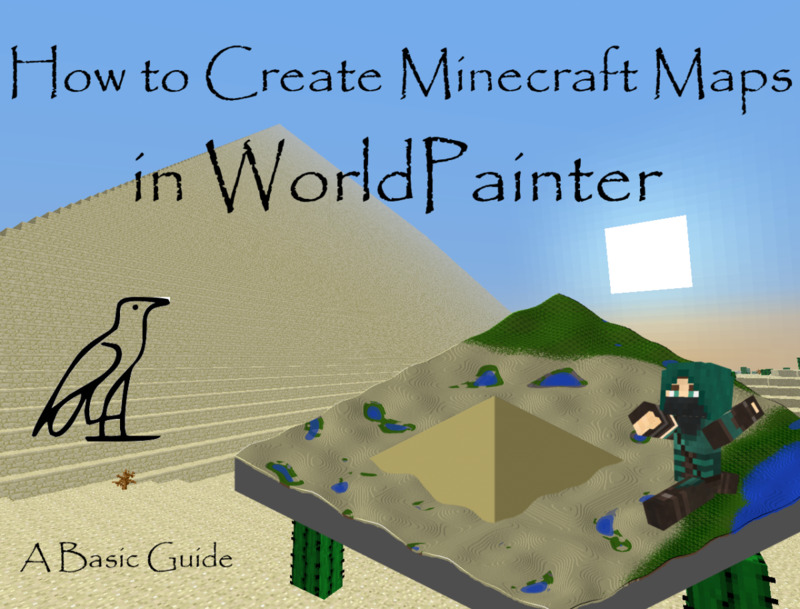 For a proper playthrough, using the custom resource pack is required, as well as playing on Easy, Normal or Hard difficulty. While designed for one player, Curse of the Pumpkin Castle can be played by two or three; playing alone took me at least two hours - bigger groups would be able to blaze through in no time! Playing with more people will result in a lot less dying, which happened a lot during this playthrough. Download Mystery of the Pumpkin Castle! This little trip into the depths of Crepuscule Town will allow you to discover a world of eternal night where everyone is always happy - except when they die. 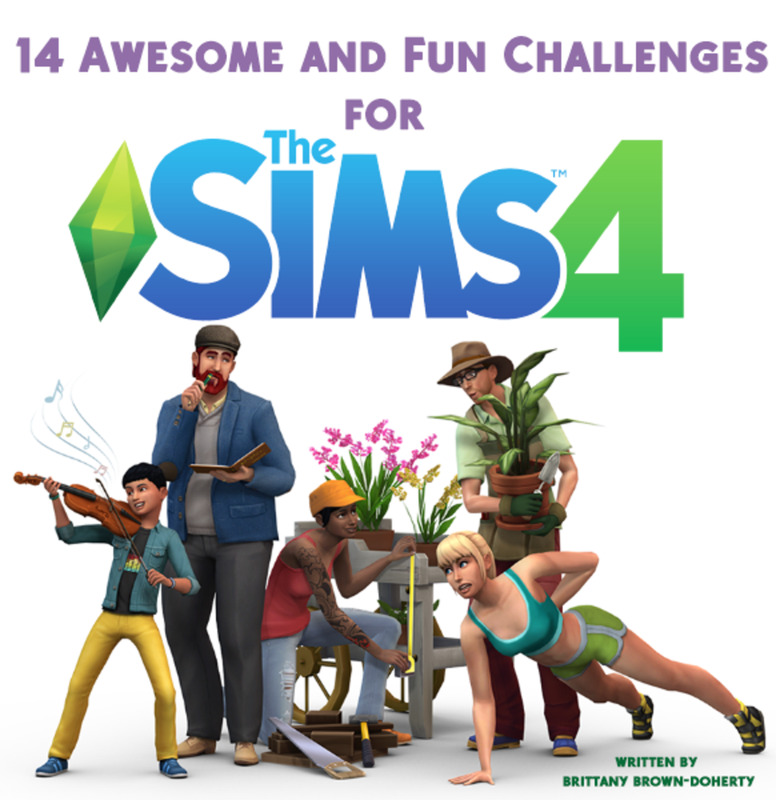 I loved the storyline and the voice narration, though it does cut off halfway through the map. A lot of thought and detail was put into the construction of Crepuscle Town, and there was always a secret chest of equipment to find while exploring. After I got into Pumpkin Castle, the map turned into a hack-and-slash adventure full of twisting hallways and endless mob-infested rooms; I’ll admit that it grew tiresome after a while. However, the final battle was fun and easy to understand. 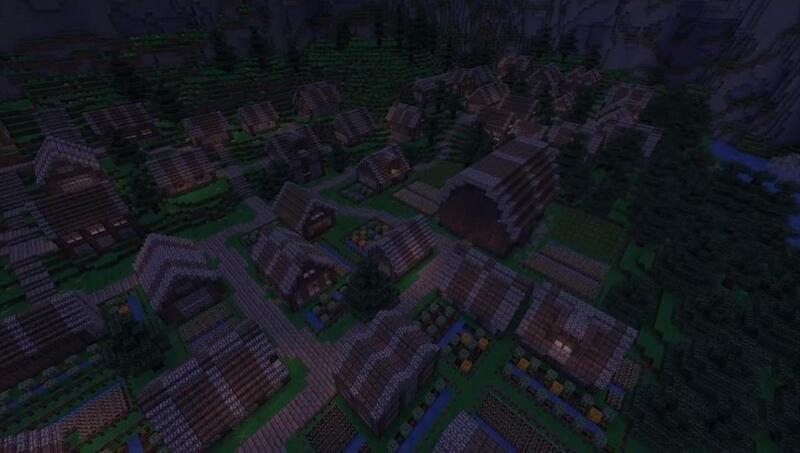 The ability to go back to town and the end and see the villagers helped the map end on a pleasant note. As a rule, players are not allowed to break blocks (unless asked), break glass or craft in any items. The minimum required amount of players is two, though three or more is highly suggested; even on Normal difficulty, my boyfriend and I had trouble keeping up with all of the zombies! During events and ambushes, it was hard for either of us to stay alive for more than a minute at a time. In spite of the armor, weapons and potions we were accumulating, the zombies continued to overpower us. Which map is your favorite? The map took around two hours for us to complete, which included exploring secluded areas for hidden armor and items. We had to skip the “Hack a station” side quest simply because we couldn’t figure it out. We suspect we needed more people to complete the quest. We also found the last battle difficult to understand; we believe the sticky pistons operated by the two buttons were not functioning properly, and had to break our way in (sorry!) to move on. Aside from that, we had an awesome time fighting zombies and solving puzzles! 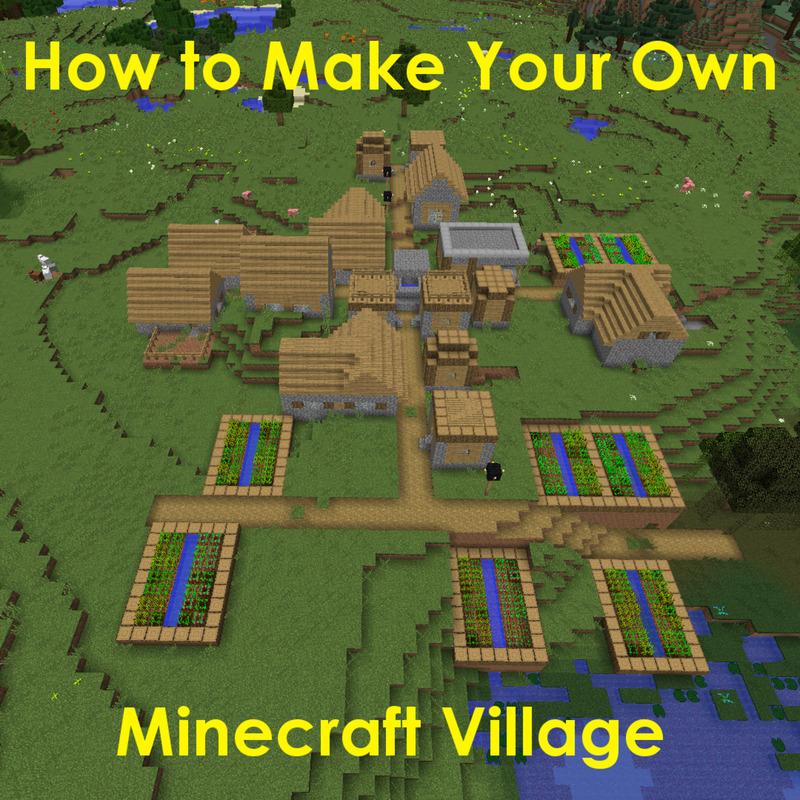 Remember that this list isn’t set in stone - there are tons of Minecraft maps on the web, and many of them are extraordinary. 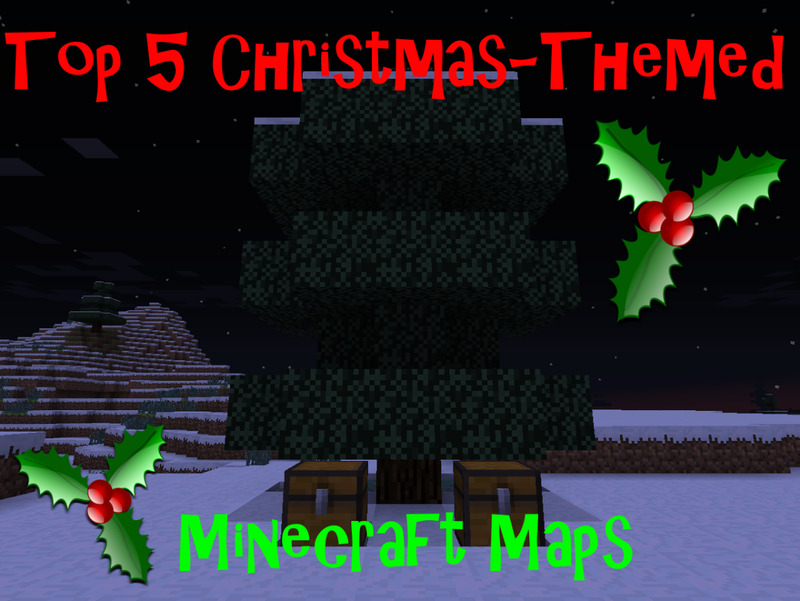 If you have a map that you feel should have made the list, mention it in the comments below! I hope you enjoy these five spooky suggestions! @BananaCream As far as I know, you can play these maps and post it on YouTube! I didn't make any of them, but their makers might appreciate you leaving links in the description to the map pages. Would it be alright if we play and record for YouTube??? 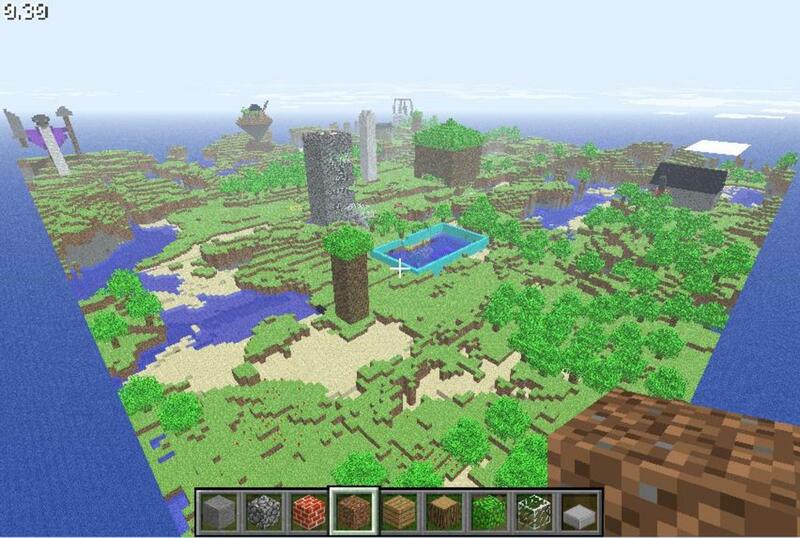 Most of these maps had their own custom resource packs. If you need to convert any old texture packs into resource packs (if they aren't being updated anymore), Google "Minecraft Texture Ender" - it converts textures to resource packs easily. Thanks! I thought they were pretty fun to play. I've never seen these. How interesting! !